Restrict access to important confidential or sensitive information & equipment. In today’s fast moving and constantly changing world nothing stays the same for long. New work practices and new employees mean security too has to continually change and evolve to keep pace. As a result buildings and workplaces need to flexible and adaptable, ready when required to seamlessly blend old and redundant technologies together with new cutting edge technologies that are capable of achieving so much more. 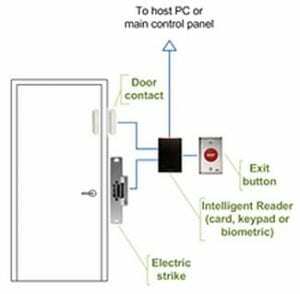 One option is to utilize stand alone wireless door units with real time on-line systems that are inspiring to use, easy to install and able to work with existing IT networks. 2. 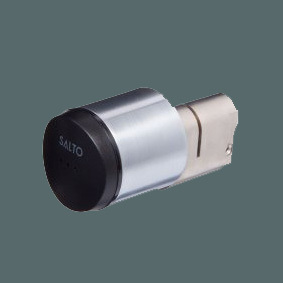 Standalone electronic digital push button or proximity locks/cylinders (Battery power). 3. 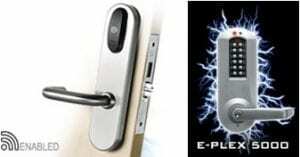 Hard wired (mains powered) proximity card or keypad controllers with or without software and user control. 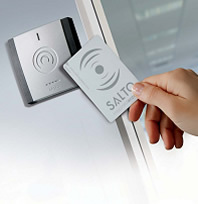 SALTO Systems set can be used for a huge range of access control applications. 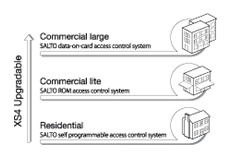 SALTO is continually growing and adapting its technology as the market requires. Albany Lock Service in conjunction with Australian Lock Company & SALTO can work together to achieve desired your outcomes. 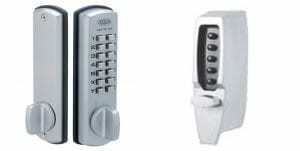 Talk to Albany Lock Service about your access control requirements.